Hi Techies, In this post we will discuss OnePlus X Price in India, Specifications, Features & News. 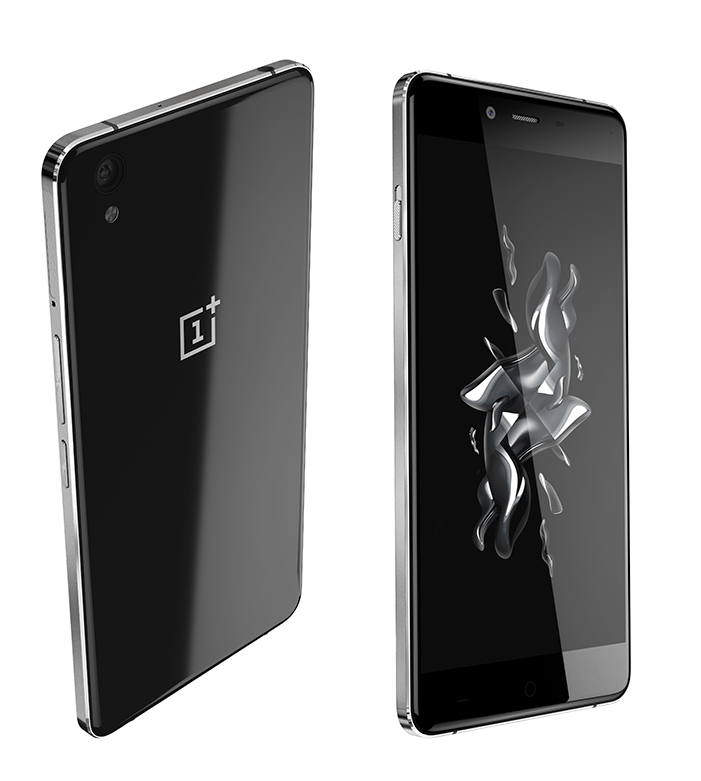 Recently OnePlus has launched its OnePlus X in India. The OnePlus X Features a 5 inch Full H.D display, 3 GB Ram, Quad Core Snapdragon 801 CPU which is backed up by Adreno 330 GPU. Talking about the camera, it has a 13 MP Rear camera (with Phase detection auto focus) & a 8 MP Front Camera. In terms of design it has glass at front and at the back of the device which makes the device a fingerprint magnet. 5 Inch Full H.D A.M.O.L.E.D Display. (~441 p.p.i pixel density). 16 GB Internal Storage which is Expandable up to 128 GB via Micro SD card. (Using SIM Slot 2). OS Android OS v 5.1.1 (Lollipop). Layered with Oxygen OS V 3.0. (Upgrade-able to Android v 6.0 Marshmallow). CPU/GPU CPU 2.3 GHz Quad Core Snapdragon 801. | GPU Adreno 330. DISPLAY 5 Inch Full H.D A.M.O.L.E.D Display. Resolution 1080 x 1920 pixels. (~441 p.p.i pixel density). CAMERA REAR 13 MP With phase detection auto focus, and LED flash. | Features: Touch focus, face detection, panorama, H.D.R, Geo-tagging. | Video Features: 1080 p @30 fps, 720 P@120 fps, H.D.R recording | FRONT/SELFIE CAMERA 8 MP. BATTERY Non Removable Li-Po 2525 m.Ah. STORAGE 16 GB Internal. Expandable up to 128 GB via micro SD card. (Using SIM slot 2). FEATURES Quad Core Snapdragon 801 CPU. | Corning Gorilla Glass 3 Protection on Screen. | 3 GB Ram. | Full H.D Display. CONNECTIVITY Bluetooth v 4.0. | W.I-F.I 802.11 b/g/n, W.I-F.I Hot spot. | SIM (G.S.M) Size Nano SIM. The OnePlus X is now available at Amazon for a price tag of 16,999 Rupees in India. In order to buy the OnePlus X you need to have a invite. (Best of Luck for the Invite).